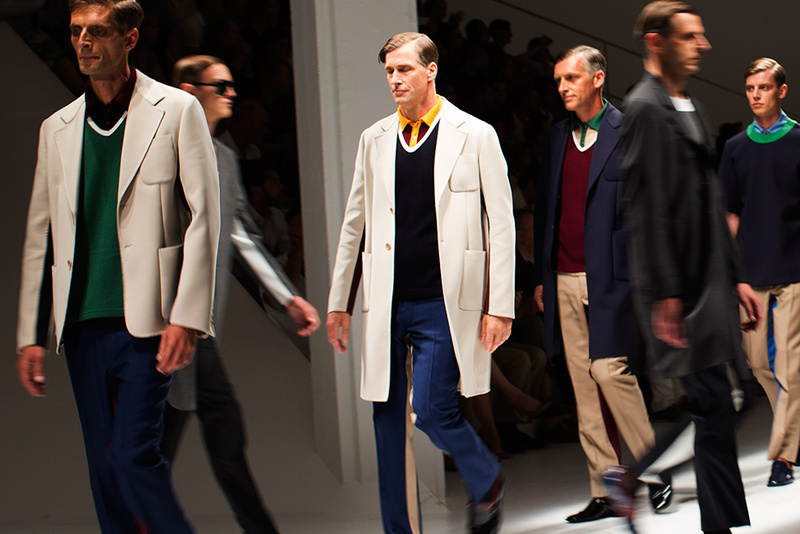 Looking like the recent Valentino collection, the structured look has stuck in Pitti this year. Whilst it's been done before, this year has had a finer attention to form and function rather than the space oddessy 'modern' looks of past attempts. 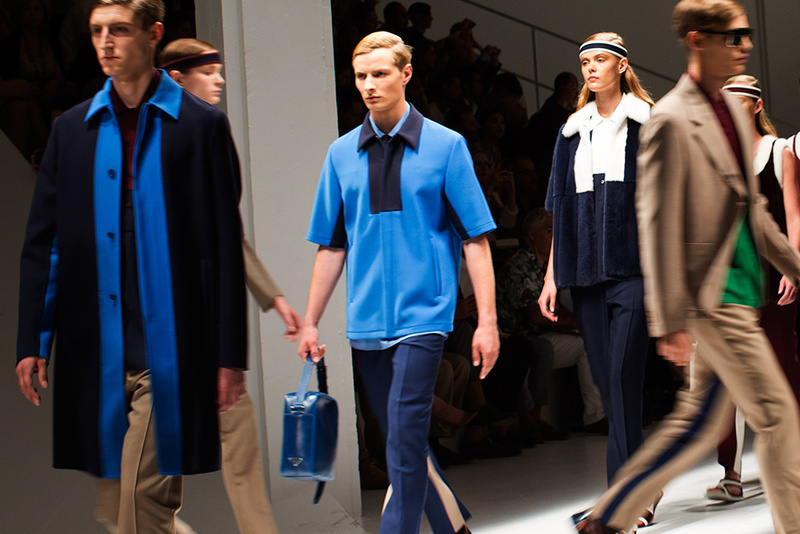 Harking back to on trend 'traditional' styles and cuts with new twists, Prada has not disappointed. 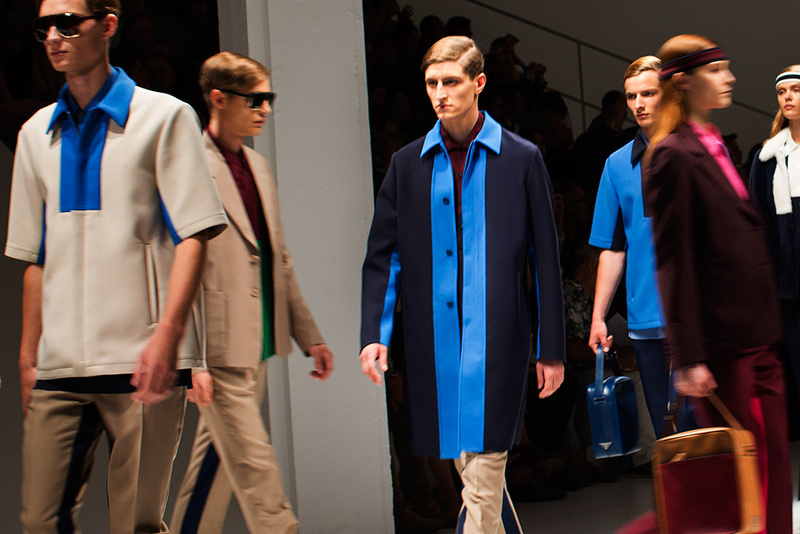 The Sartorialist caught the runway show, offering a comprehensive grab of the collection. Check it. 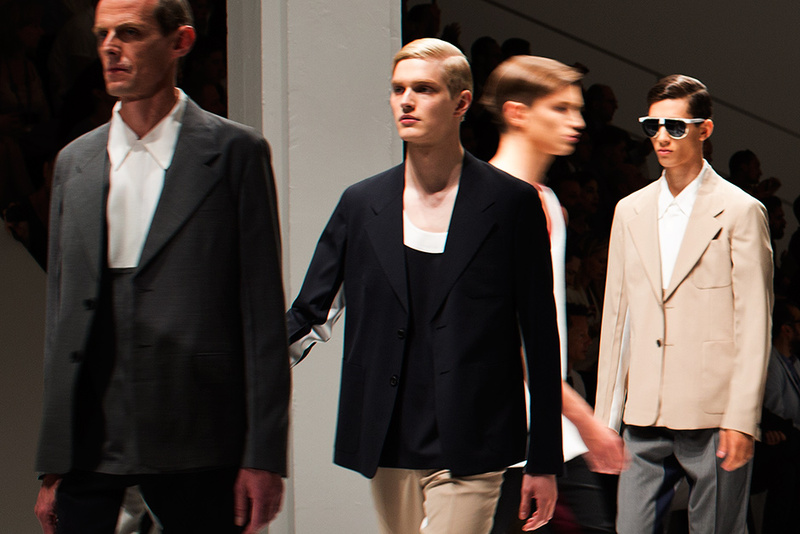 Note the offering of women in a mens runway too.